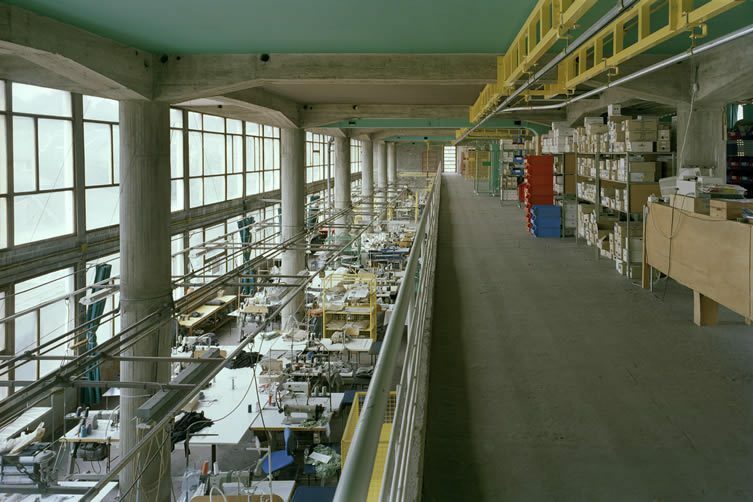 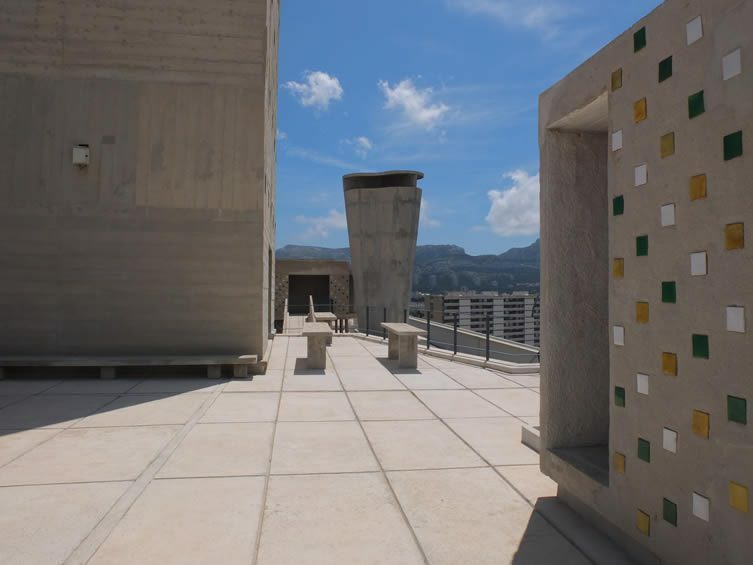 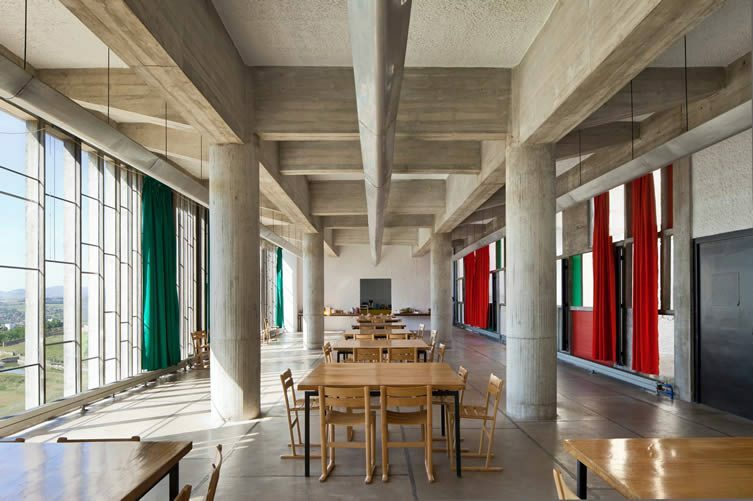 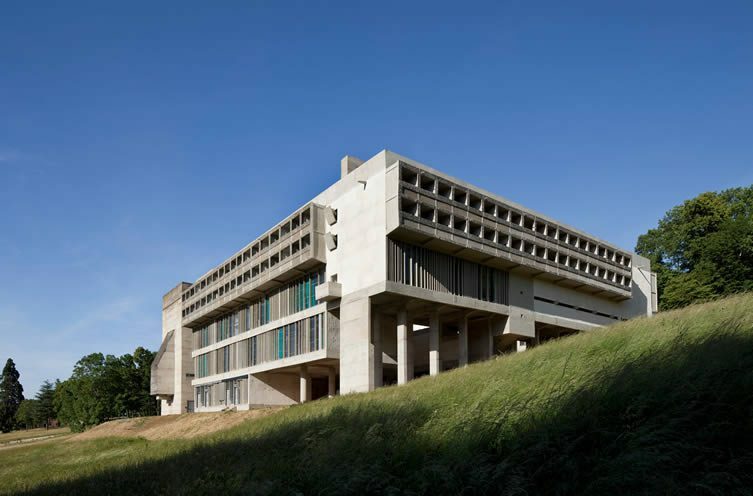 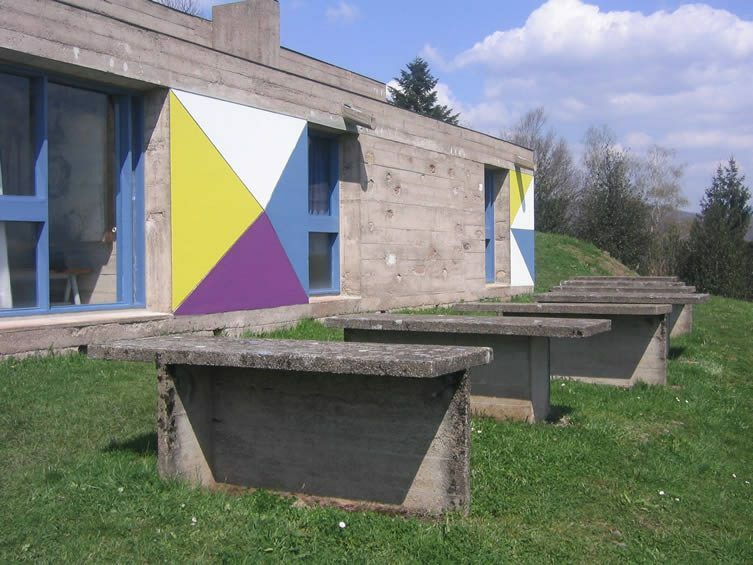 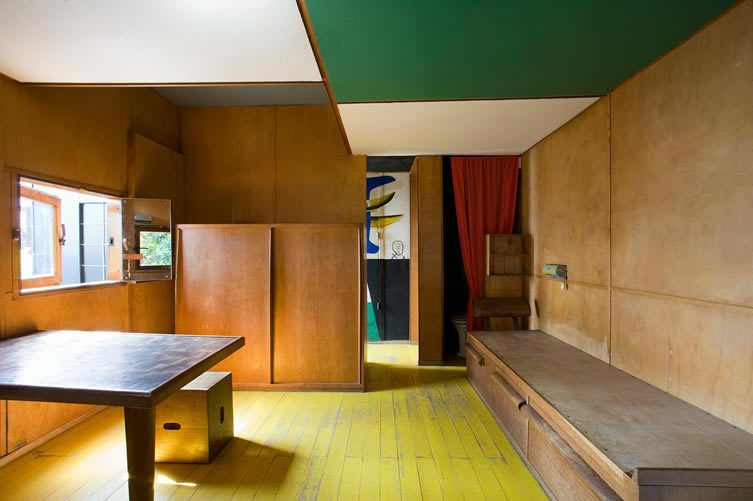 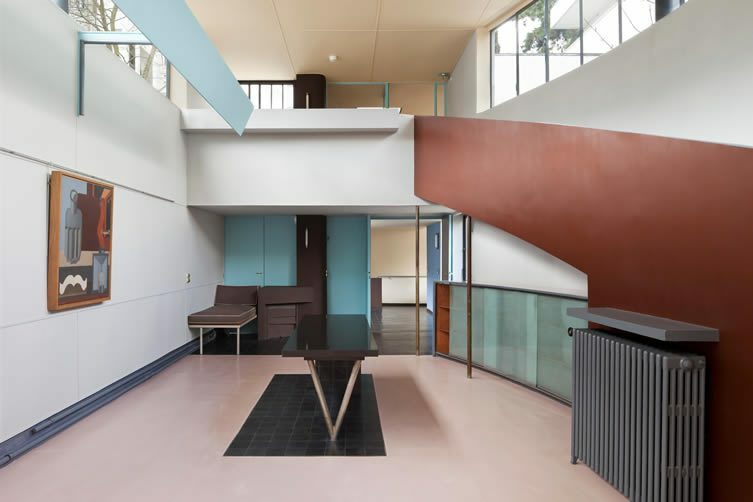 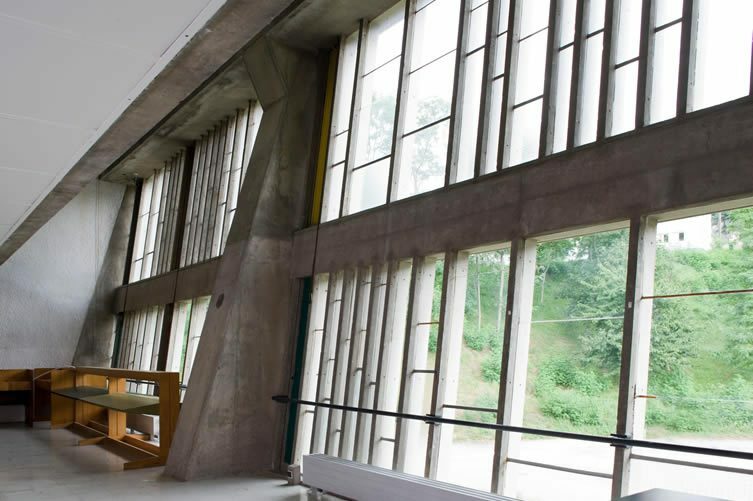 The outstanding architectural legacy left by Charles-Édouard Jeanneret-Gris, better known as Le Corbusier, is undoubtedly one of the 20th century’s most significant. 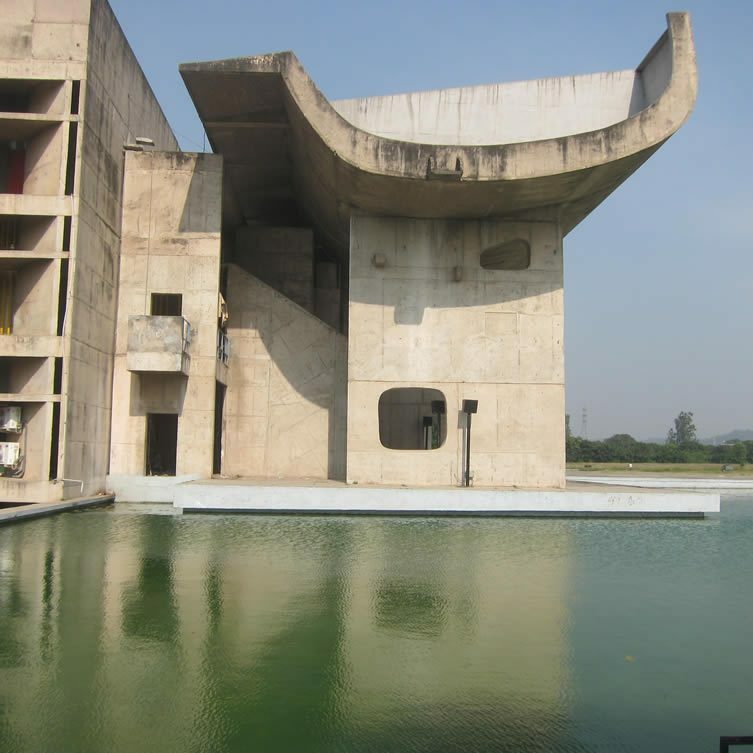 Pioneering Urbanism, inadvertently triggering the Brutalist movement, conceiving monumental works like the Capitol Complex in Chandigarh; India’s first planned city. 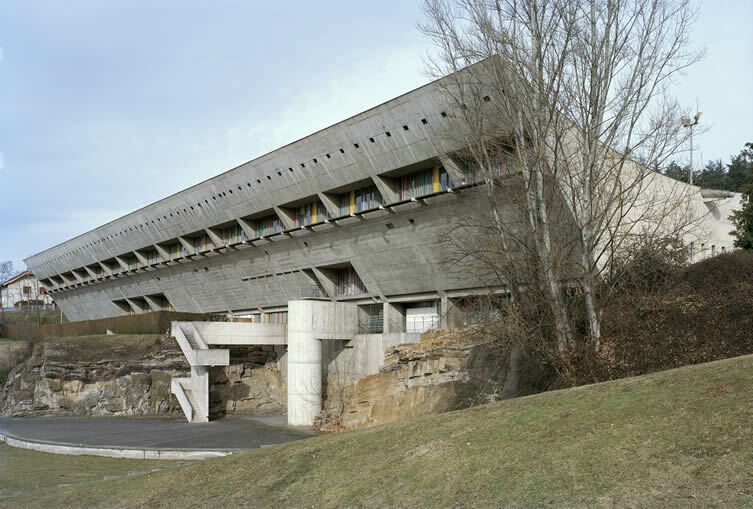 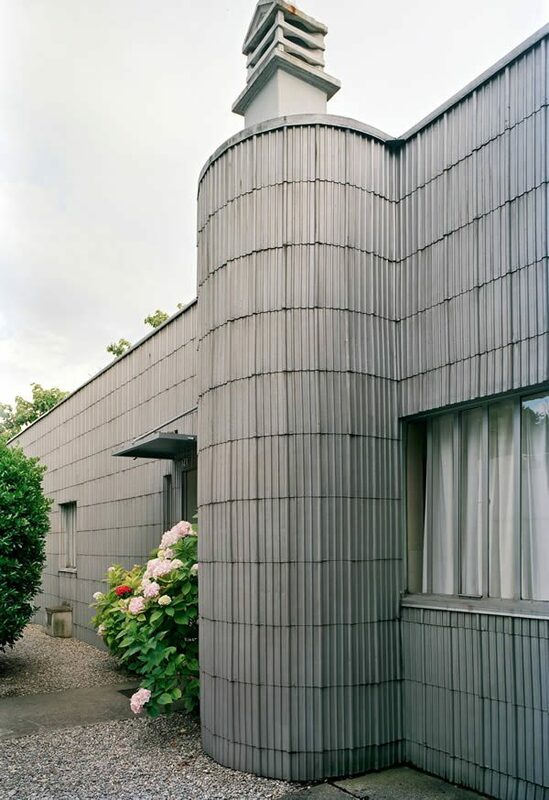 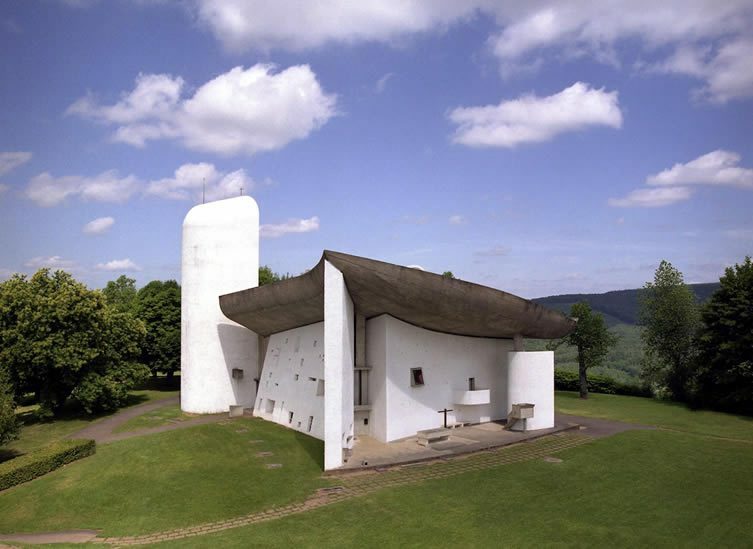 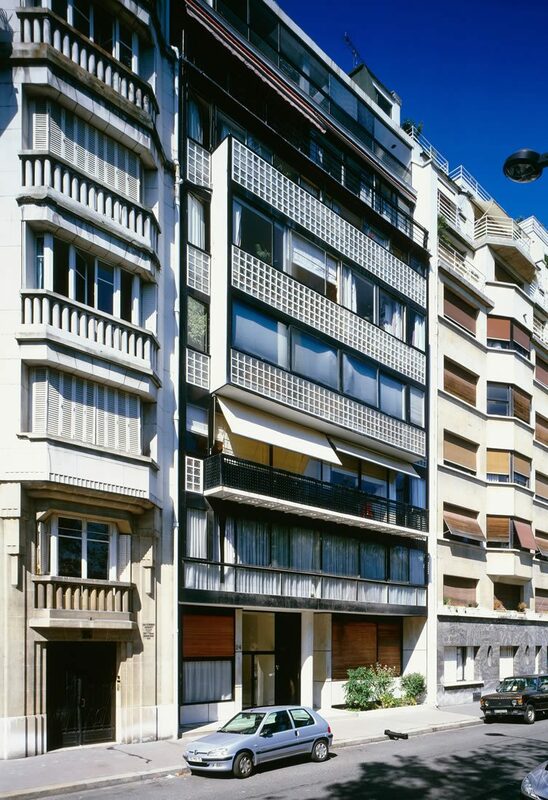 The Swiss-French pioneer was very much more than simply an architect. 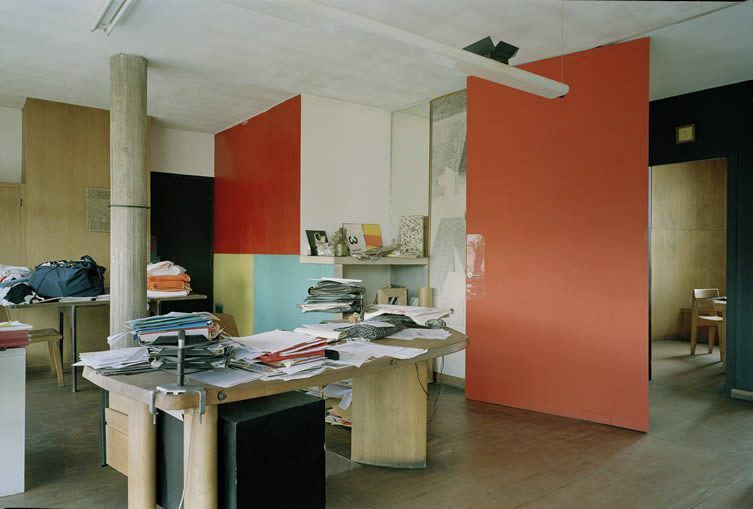 The creative polymath would incessantly paint, draw, and write — devoting half of each day to the arts as a source of inspiration for his architectural practice; something he called his ‘atelier de la recherche patiente’ (or ‘workshop of patient research’). 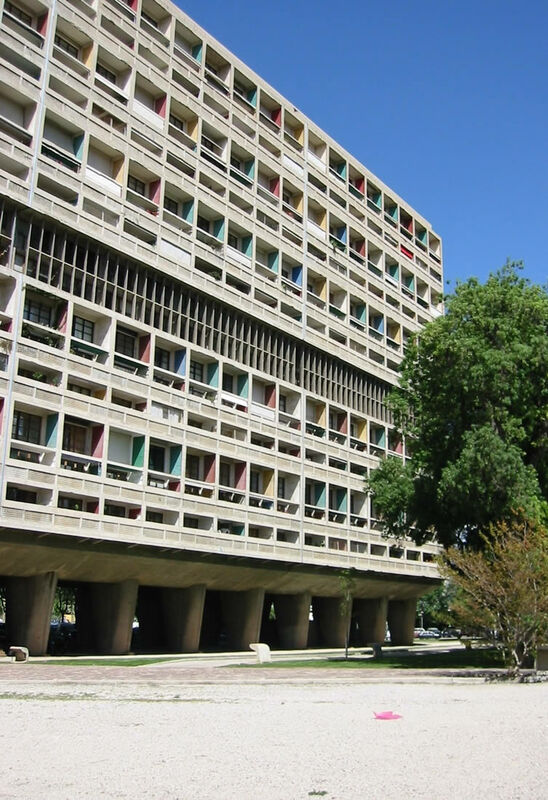 Ever in search of bettering the lives of the people who inhabited his works, Le Corbusier has been honoured in a major new project by UNESCO, 17 of his most revered works having just been World Heritage-listed together in a transnational series: The Architectural Work of Le Corbusier, an Outstanding Contribution to the Modern Movement. 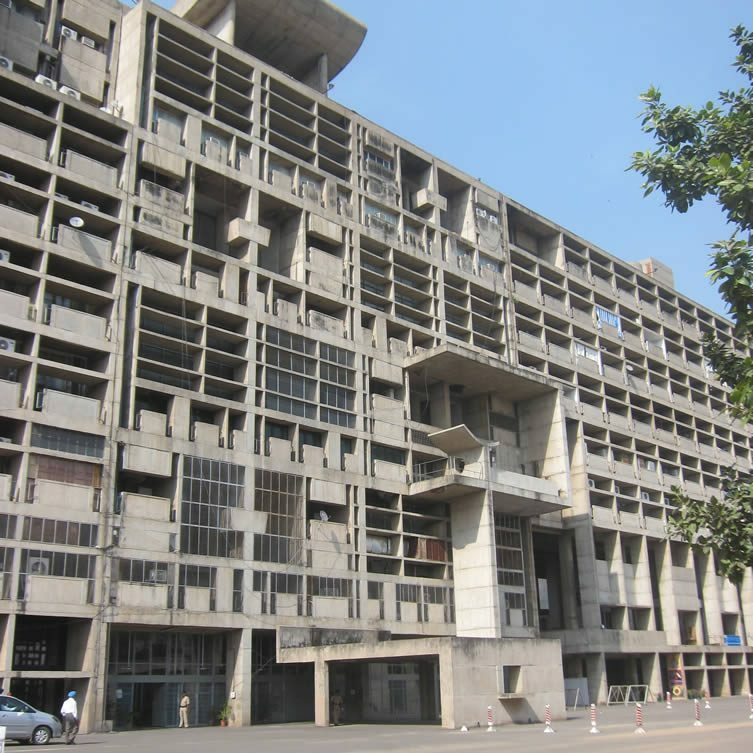 Iconic buildings across several continents, as far and wide as Argentina to Japan, the 17 properties simultaneously added to the UNESCO World Heritage list include the hallowed city masterplan for Chandigarh, Complexe du Capitole, much-lauded Chapelle Notre-Dame-du-Haut with its dramatic curves, Tokyo’s National Museum of Western Art, the House of Dr Curutchet in La Plata, Argentina, and the Unité d’habitation in Marseille, often considered the birth of Brutalism; each a remarkable testament to the designer who shaped modern architecture in the 1900s.